Think you’re priced out of the market with less than $20,000 to spend on a car? Don’t be despondent; there’s more choice than ever in this lowly price range, and you don’t have to scrimp on the extras. In Part 1 of our series, let’s look at the options. 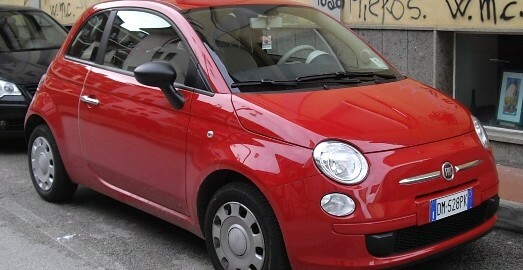 How about the Fiat 500 POP, from $16,000? 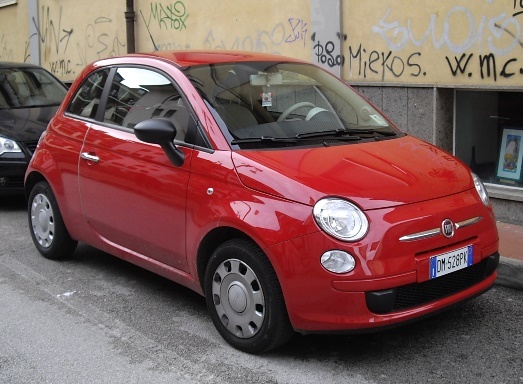 It might be a base model, but it boasts a 1.2L 4-cylinder petrol engine, 14” steel Fiat 500 wheels and essential safety features such as Anti-lock braking system (ABS) and Electronic Stability Control (ESC). A sassy Italian number, it’s young at heart with plenty of European cheek. The Barina Spark CD auto is a peppy little model, designed for those who want life’s luxuries along with their safety features. Priced from $15,990 drive away, you can have your Bluetoooth, MP3 and i-Pod compatibility along with ABS, ESC and six airbags for peace of mind. It’s five-door, but the rear handles are integrated giving it a seamless look. The standard Barina is also available in Hatch or Sedan. 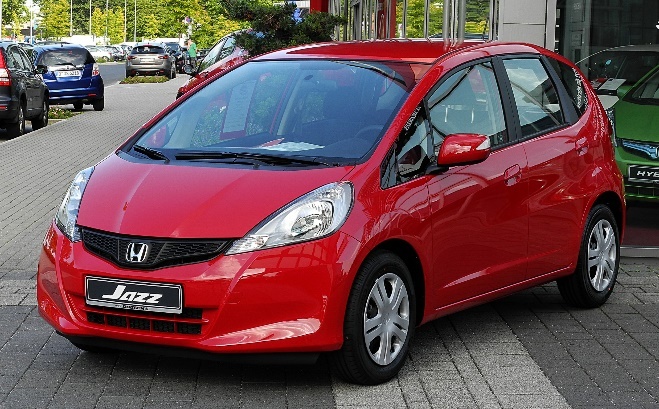 Did you know that the Honda Jazz has ‘magic seats’, designed to flip and fold into 18 different combinations or four modes – Refresh, Long, Utility and Tall? Whatever will they think of next? With enough room for five adults and advanced touch-screen technology, the Jazz will set you back anything from $16,990 for the VTi. 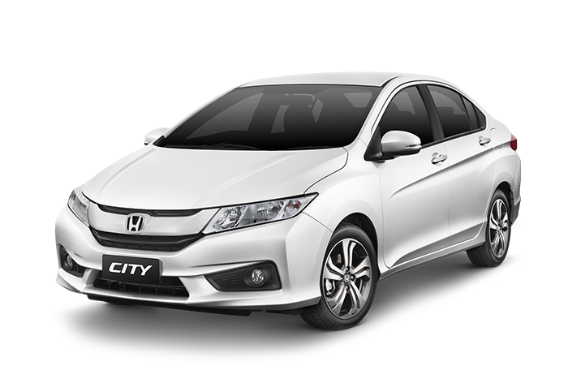 The Honda City VTi from $17,990 is a five-door sedan with lots of space and a 1.5L 4-cylinder engine. With an option of 5-speed manual or CVT auto transmission, Honda claim 5.7L per 100km fuel economy. 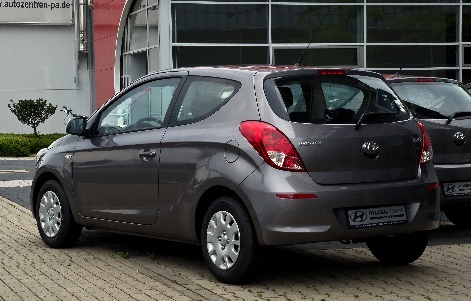 With 2014 models currently being offered from $12,990, the Hyundai i-20 is a steal. With high safety rating and impressive fuel economy, this agile and zippy little hatchback can easily handle city traffic. With very low CO2 emissions, the i-20 was 2010’s Eco Car of the Year. Hyundai Accent hatch or sedan offers plenty of zoom with its 1.6L engine, and all the fuel efficiency and low emissions of the Hyundai brand. Priced from $15,990 drive away. 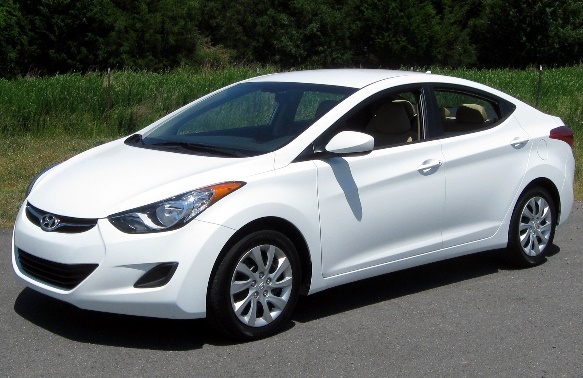 A step up again finds the Hyundai Elantra, with bigger 1.8 L engine. Billed as having the space, style and safety of a large car, with the convenience and running costs of a small one, the Elantra is good compromise between pint-sized hatches and more expensive family sedans. This one rolls out with a starting price of $19,990. It’s hard to go wrong with the amazing unlimited-kilometre 7-year warranties offered on the Kia car range. 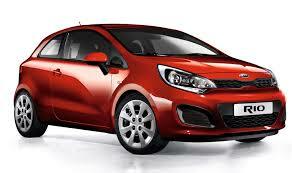 Choose between 3-door ($14,990) and 5-door ($16,490) for the Kia Rio, which was voted Australia’s Best Light Car in the 2012 Australia’s Best Car Awards (Si model). Safe, efficient and well-fitted, the Rio boasts low emissions and good fuel economy. 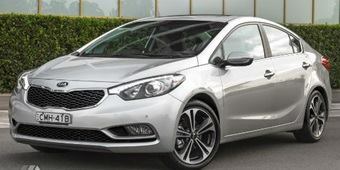 If you’ve a little more in your pocket you could go for the more spacious Kia Cerato S sedan or hatch, both priced from about $19,990 with 5-star ANCAP ratings and 1.8L engine, available in auto or 6-speed manual.